With 400% more antioxidant power than the equivalent amount of Vitamin C, Olive Leaf Extract an essential all year-round immune booster and protector of all your bodies organs. 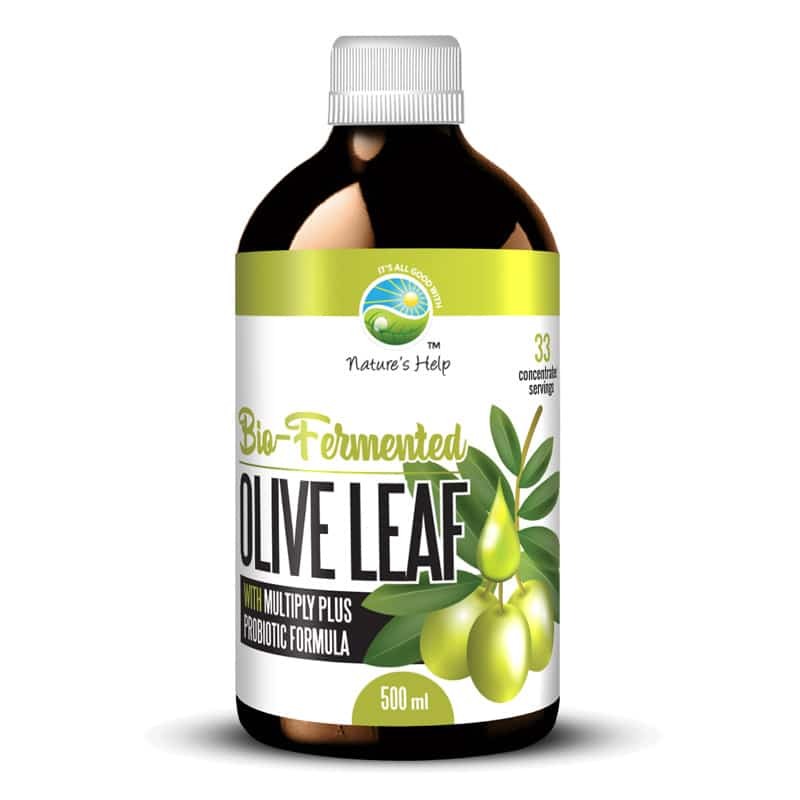 Olive leaves have been traditionally used to enhance the strength and functionality of the immune system as well as aid the management of viral infections, especially when fever is present. With 400% more antioxidant power than the equivalent amount of Vitamin C, Olive Leaf Extract an essential all year-round immune booster and protector of all your bodies organs. 750mg Fresh Paw Paw (Payaya) Leaves. The above ingredients are processed in probiotic fermentation plant that ultimately changes the structure of the ingredients that create a complex mix of highly available bioactive compounds. Made from 100% natural ingredients without the use of herbicides, pesticides or chemical fertilisers. No artificial preservatives, colourings, stabilisers or food acids added.